Get in the last turns of the winter while you still can. The ski season in Park City will come to a close in just more than a week. While many skiers and snowboarders wish it could go on longer, given the plentiful snow conditions, this winter provided more than enough fond memories to tide us over until the lifts start turning again in the late fall. The weather, of course, was a prominent factor. It snowed early and often, enabling the resorts to open terrain rapidly and providing prime conditions for Parkites and visitors. Mother Nature, though, was only part of the equation. Even more important have been the people who power the tourism economy that makes a ski season like this possible in Park City. They are the folks who spend frigid nights at the resorts blowing snow or grooming runs to ensure skiers and snowboarders are greeted with perfect corduroy. They are the ones who man lifts and ticket windows. They are the ones pulling 12-hour shifts waiting tables or cleaning hotel rooms or plowing roads during major storms. 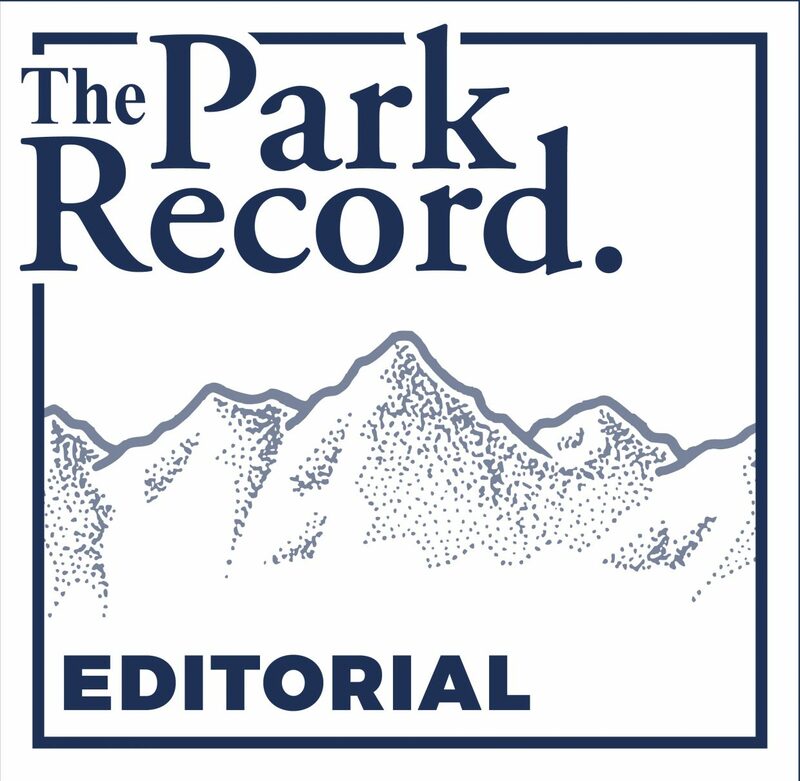 They showed up each day and worked tirelessly to uphold Park City’s reputation as one of the best mountain destinations in the world. As ski season ends, we owe them a “thank you” and a hearty round of applause for their efforts. Before next winter, though, we also owe them something else: We must work to improve the experience they’ll have when they return by focusing on issues like affordable housing and ensuring workers can earn livable wages. Each year, hundreds of seasonal workers in Park City struggle to find decent living quarters, and many are barely able to scrape by on the paychecks they earn. We bear the responsibility of addressing those issues because the majority of full-time residents ultimately profit from the workers’ efforts. 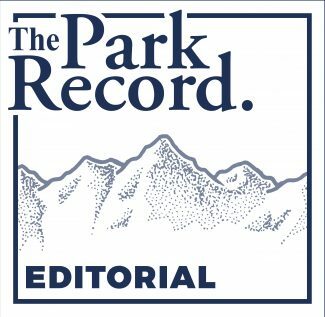 Rob Katz, the chairman and CEO of Vail Resorts, one of the largest employers in Park City, recently said during an appearance in town that his company is intent on making progress in those areas. Likewise, the local governments have committed to providing more affordable housing and City Hall, in particular, has taken the lead on that issue. But until the problems are solved, and every seasonal employee has a suitable place to live and a paycheck that reflects their hard work, we must end the season with a call to do more.